^ Hunt, William (1899). "Waltheof (d.1076)" . In Lee, Sidney (ed.). Dictionary of National Biography. 59. London: Smith, Elder & Co. The lords of Galloway consisted of a dynasty of heirs who were lords and ladies who ruled over Galloway in southwest Scotland, mainly during the High Middle Ages. 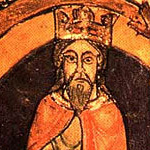 Many regions of Scotland, including Galloway and Moray, periodically had kings or subkings, similar to those in Ireland during the Middle Ages. 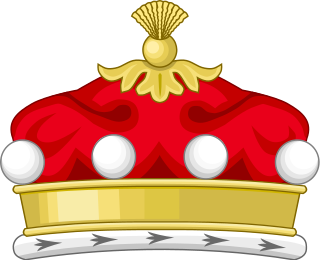 The Scottish monarch was seen as being similar to a high king. The lords of Galloway would have either paid tribute to the Scottish monarch, or at other times ignored him. The Lords of Galloway are fairly well recorded in the 12th and 13th centuries, but the records are incomplete or conflicting at other times. Later on, the kings were known as "lords" at the Scottish court, and "kings" at home, finally becoming "lords" in both arenas.